Whack The Terrorist is online puzzle game at Friv 4 school games. Whack The Terrorist: A terrorist is found in the center of Berlin ... Find the 12 different ways to Whack The Terrorist. Prevent him from destroying your town and stop him before he activates the bomb. Just find the right object and use it to complete your task. Have fun! Whack Your Ex: Kill your former partner in this violent thriller! Whack Your Ex is cheaper and funner than therapy. If you're interested in "Whack" series games, you can also try Whack The Terrorist and Whack Your Boss 2. 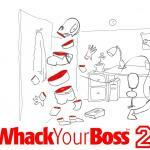 Whack your boss 2 is the newest version of the game. Your final job is to find all 10 items to whack your boss again and again. Frozen Jigsaw Puzzle game html5 version at Friv4school. 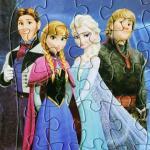 Choose from 9 different Frozen pictures and then solve the jigsaw puzzle. 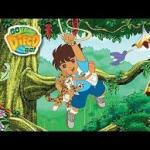 Diego Forest Adventure: Help Diego drives to the forest to rescue animals from the jungle. There is going to be a big topical thunderstorm anytime now. Finish all 8 levels to win the game. 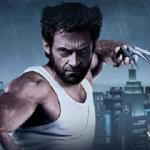 Play as the popular captain Logan in this awesome Wolverine Tokyo Fury hack and slash action game. Mission is to kill as many of enemy ninja forces as you can as you keep on running over the roofs of the city Tokyo. Much fun. 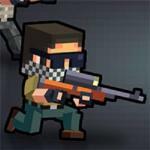 GunFight.io is an original HTML5 multiplayer game. Join a room and choose between terrorist or counter terrorist team. In this game, you and your team must eliminate the other team in a gunfight. 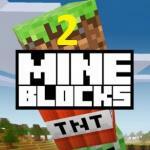 Mine Blocks 2 is great minecraft inspired adventure. In this game is key to build constructions out of blocks. So get your axe and start digging! 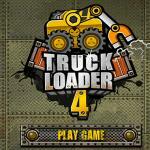 Truck Loader 4 is the fun physics-based Truck Loader series continues. 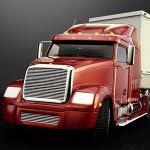 In the fourth installment it's your job to lade the giant transportation vehicle with cargo. 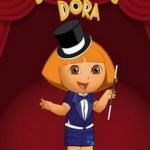 Magician Dora Dress Up: Dress up Dora as a charming cook and pick for her some kitchen accessories.